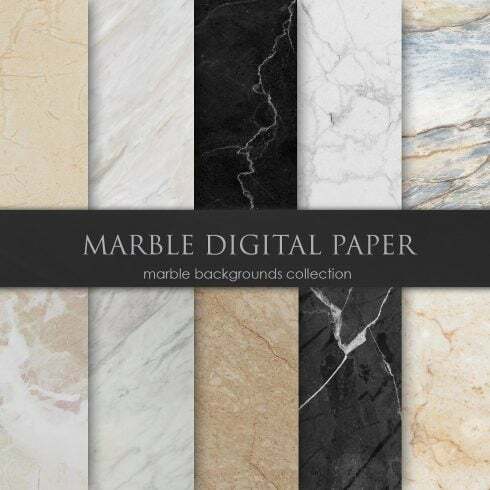 Lovely collection of black marble background digital paper is waiting for your here! For background, scrapbooking, invites, card design, textile or any graphic projects. High quality 300 dpi 3600×3600 px 12”x12” ( 30.5cm” ) JPG files. Why would you need a texture? A work of art, it doesn’t matter whether it is a painting, sculpture or website object will have 2 or 3 dimensions. 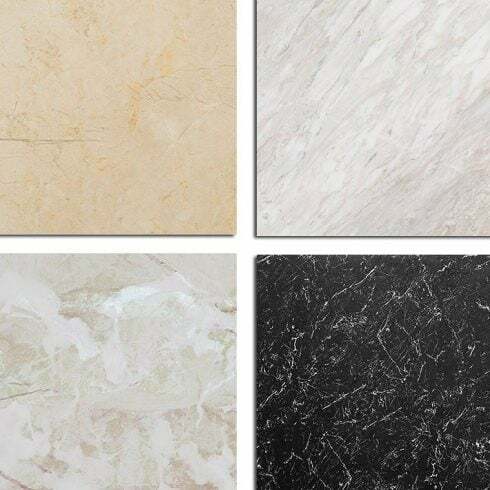 Besides size, colors and shape it additionally comes with certain properties of the surface that can be perceived by eye. When viewing the drawing you can say that it’s glossy, tough or hard. That’s what a texture is. The pattern is a visual arrangement you can see everywhere you go and every day. Actually your house is made up of patterns, for instance, on the wallpapers that decorate the walls of the living room. The pattern is a piece of the picture which is predictably duplicated on and on to generate a large, symmetrical and geometrical picture. The patterns can be natural (such as dunes in the sand and cracks in the dried up ground) and artificial (such as porcelain ceramic floor tiles or pagodas temples in Thailand). Both textures and patterns happen to be widely used in art. Web-site designers love to use them due to the fact textures and patterns certainly are a great background for a website – they don’t distract the customer but highlight the substance of your webpage. It is pricey to buy them as a stand alone, for that reason frequently they’re sold in package deals. A pack is a set of graphics or some other design elements that can be bought together. The best thing about these product bundles is their cost. A pack will amount to a lot cheaper than every product if bought on their own. Generally, a kit will contain all the things you need to complete a web design task. These special offers are limited in time, so don’t miss the chance to buy excellent web design tools and spend less. If you need to have a trendy and engaging design that will actually win over the viewers – under no circumstances attempt to save on tools and components. High-quality patterns and textures can certainly make any design rock, for that reason refrain from unprofessional products. Inadequate color selection or low-resolution illustrations or photos might spoil the appearance of your project. Some very nice textures and patterns will show just how much consideration you pay to the details and add you tons of additional points. Things to do in the event the product you require isn’t in the package? Not every package deal includes items you need and that’s really common. They are developed for varied objectives . However, MasterBundles.com site has a large number of deals for each and every objective, so in the case a given product bundle doesn’t provide all the items you need – we encourage you to check the other bundles. There’s so many of them, that it’s almost sure you’ll discover something appropriate. What other deals does MasterBundles.com distribute? In addition to the font bundle deals, our online store offers many great deals. Consider web template bundles, graphic bundles, icons, textures, and patterns. There are as well ebooks and courses, stock images, logos, illustrations and add-ons, mockups, as well as other categories. We have thematic Christmas and Valentine’s day bundles, post cards and powerpoint presentations. And, of course, our absolute favorite under $5 deals! MasterBundles.com is a web-based marketplace. On our resource, professional graphic designers sell their creations at the best prices. We provide you with the best design bundles out there, and our products are well reviewed by clients. Go and visit our blog, it is filled with practical material for professional designers. Also, in case you register for our newsletter, you’ll be the first to be informed on our special discounts. There will always be coupons and promotional codes offered to lower the prices to a minimum.